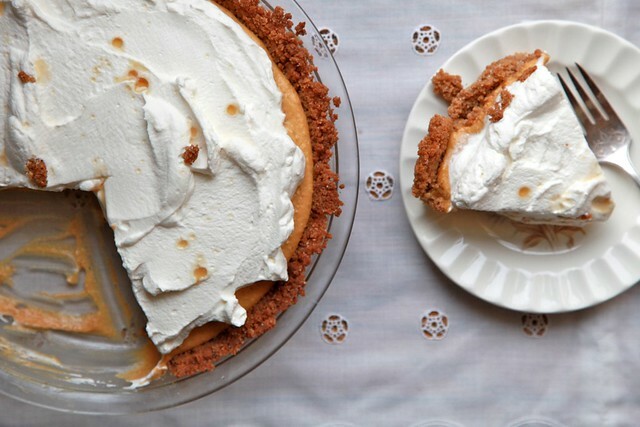 Here Are 31 Deliciously Simple No-Bake Thanksgiving Desserts That Will Make You Drool. It’s hard to decide what I enjoy more: Thanksgiving dinner, or the dessert that follows. But recently, my sweet tooth has been taking over, and dreams of sugary treats fill me with delight. Yet even my insatiable appetite for sweets sometimes feels hampered by the thought of having to bake them. After all, the oven and the heating instructions can spell doom for even experienced chefs. And that’s exactly why these no-bake desserts are so incredible! 1. Sweet potato cheesecake cups. 2. Peanut butter cheesecake pie. 4. Mini Cranberry Orange Cheesecakes. 5. Sugar Wafer Chocolate Mousse Pie. 6. 20-minute Pumpkin Pie Parfait. 8. Chai Spiced Pumpkin Bars. 9. S’mores Pudding Icebox Cake. 10. Gingerbread Oreo Mini Cheesecakes. 11. Bourbon Pecan Pie Cheesecakes. 12. Creamy Peanut Butter Pie. 14. 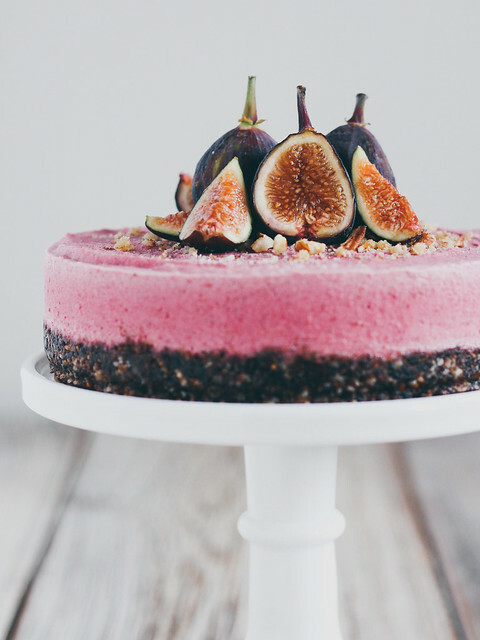 Greek Yogurt Cheesecake with Pomegranate Syrup. 15. Pumpkin Cream Pie with Maple Whipped Cream. 16. Pumpkin Pecan Butter Tarts. 19. Gingersnap Crumble Pumpkin Parfaits. 22. Chocolate-Peanut Butter Mousse Tart. 23. Vegan Pecan Pie Bars. 24. Simple Chilled Pumpkin Cheesecake. 25. 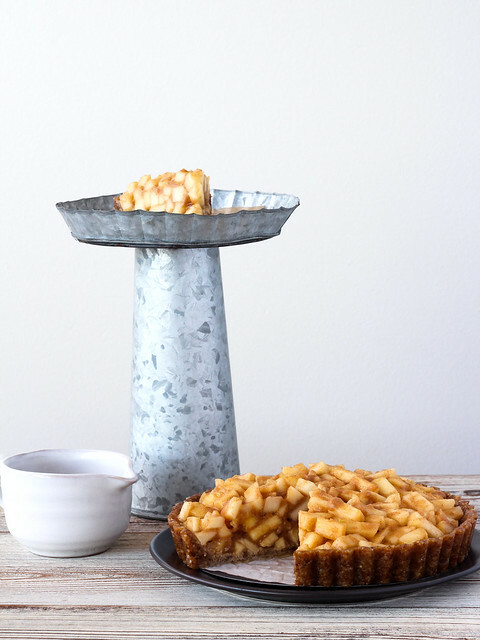 Raw Caramel Apple Pie. 26. Gingerbread Pumpkin Trifle with Cranberry-Pomegranate Sauce. 29. Caramel Apple Cookie Dough Bars. 31. Peanut Butter Cup Turkeys. Those turkeys are so cute, and I can’t wait to eat them. Thanksgiving can’t get here soon enough! 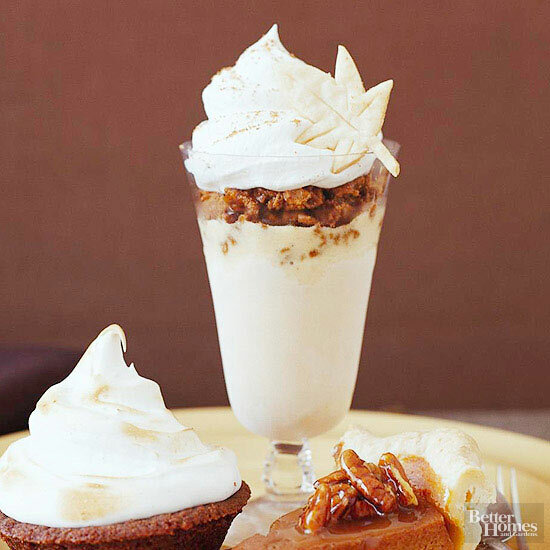 Share these deliciously simple no-bake Thanksgiving dessert recipes with your friends. They’re great!